An investigation is underway into what caused a driver to crash a car into the side of a house in Santee. 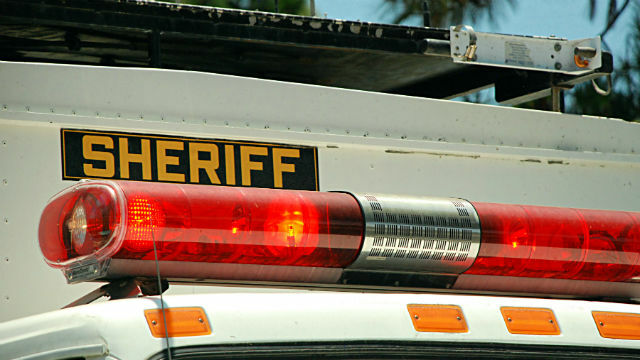 No one was hurt in the crash, which happened around 10:40 p.m. Wednesday in the 9000 block of Via Nina, off Cuyamaca Street, said San Diego County sheriff’s Lt. Karla Menzies. The driver was described by a 911 caller as a man in his 20s, Menzies said. She said the driver and passenger were unhurt, and no injuries to the occupants of the home were reported.